Our culture is a reflection of our purpose, which is to walk alongside business owners on the entrepreneurial journey, offering solutions and ideas along the way. 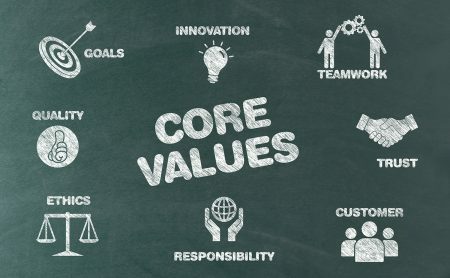 Our culture has developed as a result of our core values, our entrepreneurial spirit, our commitment to our clients, and our commitment to our employees. Our founding partners established a culture of honesty and integrity and remain committed to those core values. At CK&Co., we do not take shortcuts and we do not compromise our integrity. We adhere to the highest professional and ethical standards. We hold our client’s trusted information in high regard and maintain strict confidence. We take our ethical responsibilities seriously at all levels within the firm. Our culture demonstrates a commitment to our clients. Our clients drive our business. To provide best-in-class service, it is important to us to develop a strong, professional relationship with each of our clients. Truly understanding your business and your unique challenges allows us to deliver tailor-made solutions and help you achieve success. You can rely on our experience and expertise to help you achieve your business goals. At CK&Co., each employee is valued and this is reflected in our culture. Our employees are relatable and desire to build connections and professional relationships with our clients. A common trait among every employee at CK&Co. is a genuine desire to help others. Whether it’s helping clients or other employees, it drives each of us to participate as a team. We know that the busy season can be a demanding time for our employees. We recognize their extended effort and find ways to break up the days. Contests, games, and other activities are offered during these crunch times to add some fun and stress relief. We also supply an ample amount of healthy food to our employees during these busy times. We do not expect employees to work on Sundays during tax season. We strive to manage our workload and resources effectively among all team members. We are committed to continuous learning for our employees, allocating extensive hours for each employee to develop the skills, knowledge, and technical expertise they need to advance their carriers. As employees advance at CK&Co., they are exposed to unique opportunities to develop management, accounting, and business consulting experience and expertise. Employees enjoy a flexible work environment that encourages them to follow a career path based on individual circumstances. We outline specific skill-sets, knowledge, and traits needed to advance at each level, from entry-level staff positions up through the Partner level. Employees can specialize in a particular service or industry group at any time. 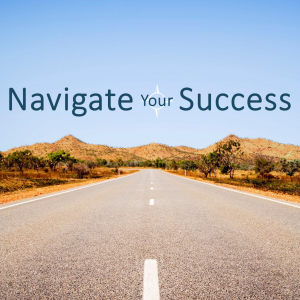 Our Professional Navigation Roadmap guides career discussions with each employee.